It is never easy to find a fence that suits all your needs, there are plenty of reasons why you want to fence up your house. It could be for keeping dogs in the yard, to have privacy while entertaining, and safety. Whatever your reason, we have many options to choose from. 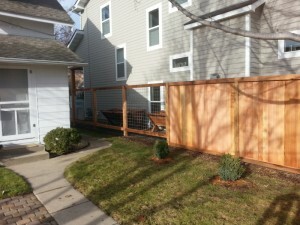 If you want to work with the best Fence Company Minneapolis & St. Paul has, give us a try. 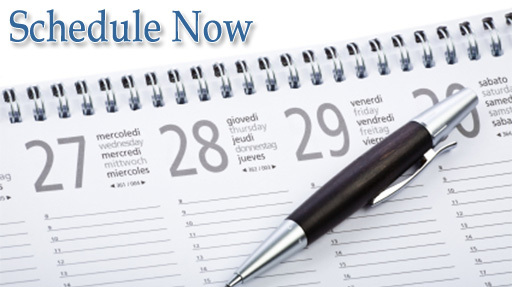 We offer elite services to add to your Minnesota property. Ornamental fences that are mainly for people who want to add an aesthetic look to their property, it can also keep wanderers away while looking good. Chain-link fences come in various materials, from vinyl to galvanized fences for commercial uses. 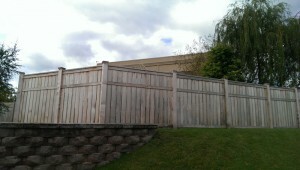 Cedar fences for the classic look. Arrow Company has years of experience working with the people of Minnesota and has earned the trust of the community through our exceptional products and services. Our experience spans 50 years. We offer free estimates and the fences we offer, come with a 5-year warranty. As a company that has worked for the Minnesota community for as long as we have, we pride ourselves in offering services and products of the highest quality, with our products being at affordable and competitive prices. We always ensure that our customers are treated in the best way possible. It is guaranteed that whichever fence you want to be installed, we will deliver and make sure the products last for a foreseeable future. 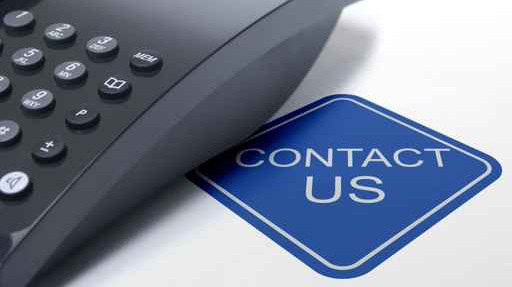 Call us for any matter that involves fencing up your property and we shall be on the doorstep to cater to you. 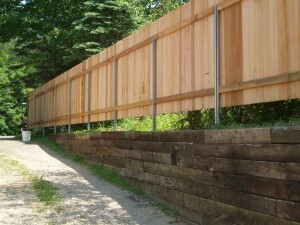 Contact us to get the best Home Fencing Twin Cities MN, can offer and much more!